ENERGY CONSULTING SERVICES, POWERED BY PHILLIPS LYTLE. While the energy industry offers many opportunities for corporations, it also presents its fair share of challenges. Now more than ever, it’s important to have a partner that understands both. 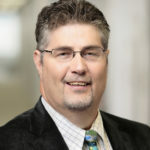 Our newly established Energy Consulting Services, led by industry veteran Dennis Elsenbeck, is dedicated to assisting clients in shaping and navigating the regulatory path to their advantage. Like everything at Phillips Lytle, our Energy Consulting Services’ clients are at the center of all we do. We are here to ensure your voice is heard in today’s ever-changing energy landscape, and to help you reach both your short- and long-term goals. We put a lot of energy into delivering market-driven solutions. The energy industry today is much different than it was even a few years ago. Advances in technology, along with industry innovations, have resulted in a business climate with cleaner and more cost-efficient systems, such as renewable energy, natural gas and energy storage. Considering how energy will be delivered to the market in the future has been paramount in creating our Energy Consulting Services. From project development and transactional support to regulatory counseling to municipal and procurement consulting, you can be sure we’re equipped to provide advisement and resources no matter your project. Effective strategies led by an industry veteran. We’ll help you find your place. 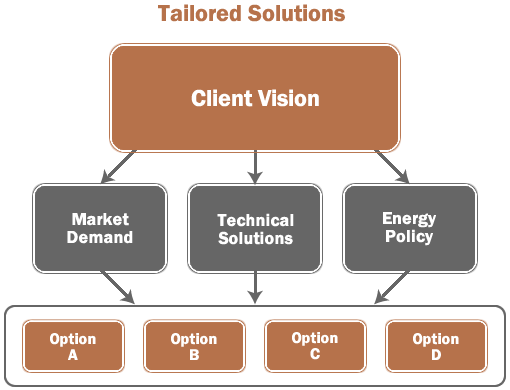 Put the power of our Energy Consulting Services to work for your company. Learn more about Dennis Elsenbeck or give him a call at (716) 847-7083.